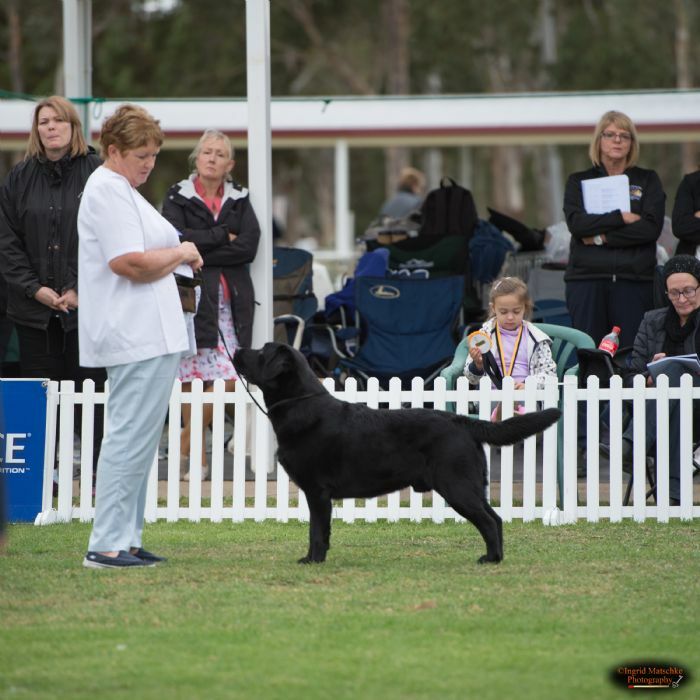 Jett has had a flying start to his show career with two Best of Breed awards at the age of 6 and a half months as well as being considered for Group both days. Finished his second show with a lovely Minor Puppy in Show. I look forward to having fun with this little character.